"Happy Easter" from Wee Folks Heirloom Sewing & Quilt Shoppe. 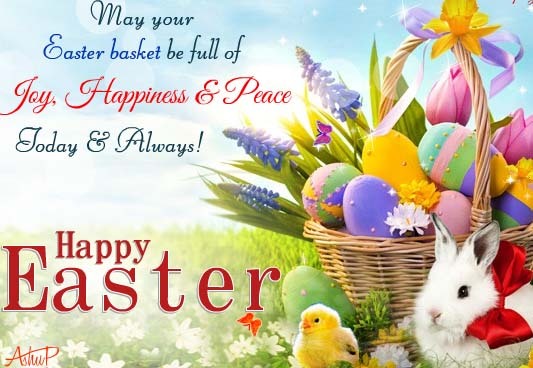 Hope everyone has a wonderful weekend filled with love, joy & chocolate. We are closed Good Friday through until Tuesday. "March Break" We are closed March 12-16. Have a great week! 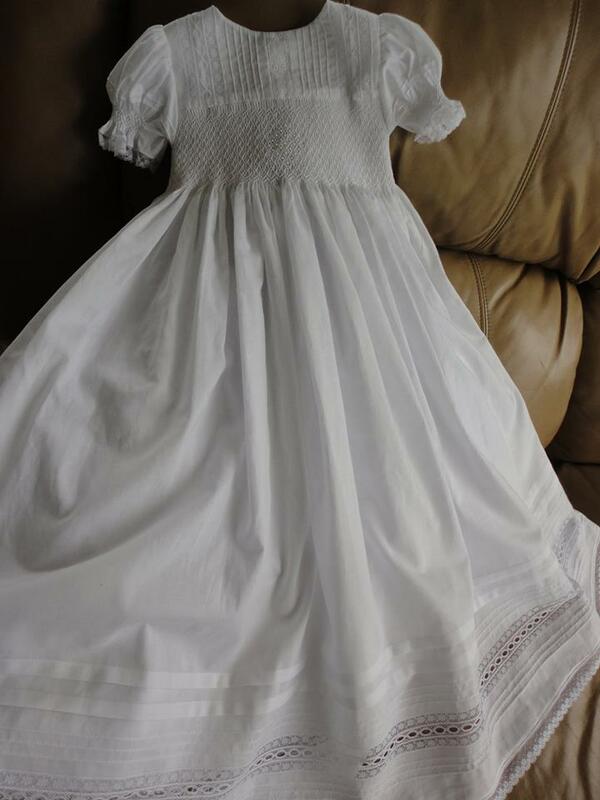 Christening Gown with Smocking and French Heirloom Sewing on beautiful Batiste, by Dale Anderson-Iovacchini. I started smocking in 1978 when I was pregnant for my 1st baby. My business all started with Smocking and Heirloom Sewing officially in 1982 designing, teaching, selling Batiste, Swiss and Silk Fabrics, French Laces, and creating Baby and Children's Heirloom clothing. To this day I still teach Smocking & Heirloom classes, sell the fabrics and laces, and so honoured to create beautiful Heirlooms for families. Thank you, Dale. Northcott’s Stonehenge 10 year Anniversary Solstice Anniversary Block Party is about to begin. 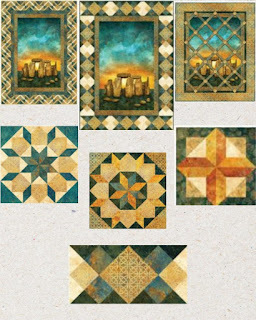 This beautiful block “Celtic Tile”, designed by Dale Anderson of Wee Folks Heirloom Sewing & Quilt Shoppe will be available as a kit (pattern & fabric) from March 15 – Sept. 30 at the store or online. Full line of fabric is in stock. Drop by for more information to win exciting prizes and much more! This is a worldwide party! Participating shops from around the world will be designing block patterns using fabrics from "Stonehenge Solstice" collection. You an collect as many blocks as you would like; the challenge is to use at least 12 of the blocks in a quilt design and submit photo to Northcott for the International Stonehenge Block Party challenge by Dec 31, 2019. 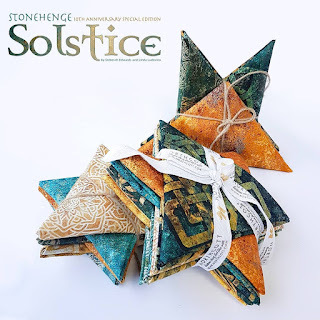 It's the 10th Anniversary of the brand, and Northcott's Special Edition "Stonehenge Solstice" collection will be available at Wee Folks Quilt Shoppe, Selkirk, Ontario soon. Win a trip for 2 to England! 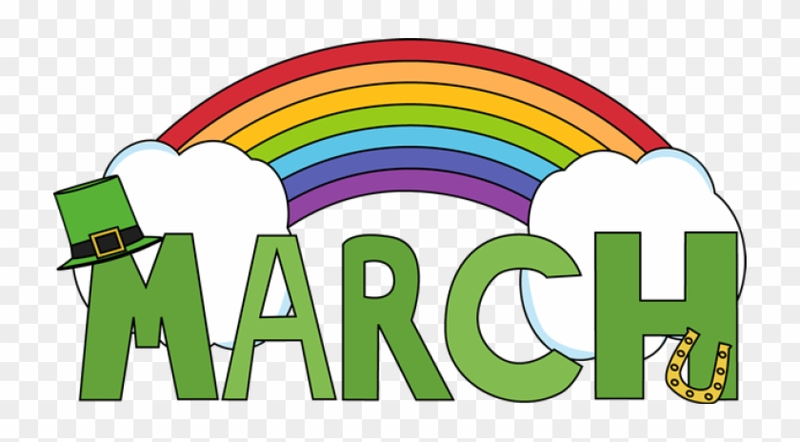 Celebrate "Family Day" with family on Monday, February 18, 2019! We are closed Saturday, Feb. 16 for the longweekend. Oh, another snowy, and freezing rain day coming. "Let us Sew"
Darcy, out little beautiful "Coton de Tulear" will be 10 months tomorrow. She is such a sweetheart, loves to cuddle up in quilts, and loves everyone! I enjoy quilting, Longarm Quilting, Heirloom Sewing, Smocking, teaching, music and living on the water. "Wee Folks Heirloom Sewing & Quilt Shoppe"
108 Blue Water Parkway, Selkirk, Ontario N0A 1P0 (905) 776-1929 Hours: Tues-Thurs 10-5, Sat 10-3 (Mon. & Fri. appointment/chance) Closed Sat. of long weekends. Please call ahead to be sure. Are you having trouble finishing your quilt tops? 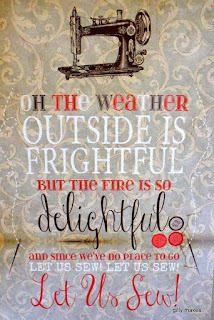 Call, email or drop in, and I will finish your quilt top into a beautiful Quilt for you!